We offer an extensive range of quality tiles sourced by our designers, from Europe and local manufacturers. This includes Indoor, outdoor, natural stone, porcelain, mosaic and glass tiles. 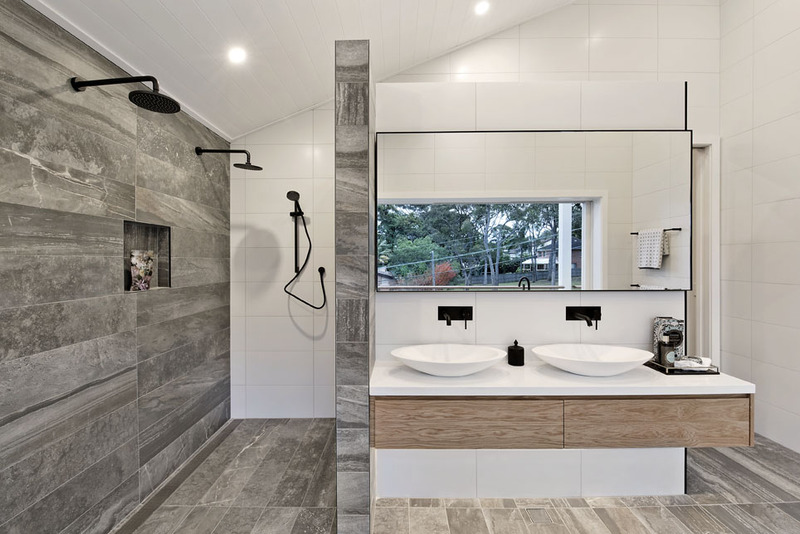 With complete bathrooms on display in our Mona Vale showroom. We also supply adhesives, waterproofing and tools to the tiling and building trade. Including Davco, Mapei, Ardex & Soudal. Undertile heating kits are in stock and ready for installation, with bathrooms starting from as little as $299. We also have a range of bathroom, kitchen and bathware products on display including taps, vanities, toilets, baths & heated towel rails. We stock all major brands, including Parisi, Caroma, Brodware, RAK Ceramics, Pietra Bianca Terrazzo Baths, Kasso Gianni, Streamline, Timberline & ADP Vanities, Millenium, Phoenix, Abbey, Clark & Gessi. Our custom-made vanities & laundries are fully designed by our in-house designers, Jessica Asensi and Lydia Gale, which can also help with your overall project look & feel. 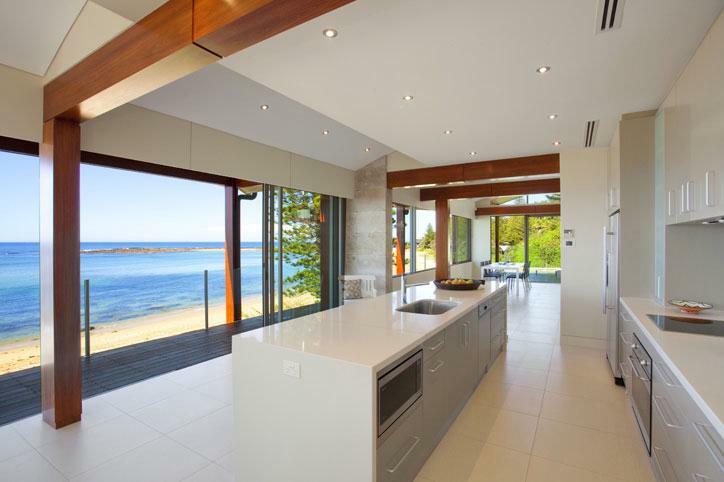 We can custom make to your colour & size selections, in Poly or laminate with Caesarstone tops. All manufactured in our own factory in Tamworth. Contact us for a design appointment today. "Really great company. Professional all the way through the process. 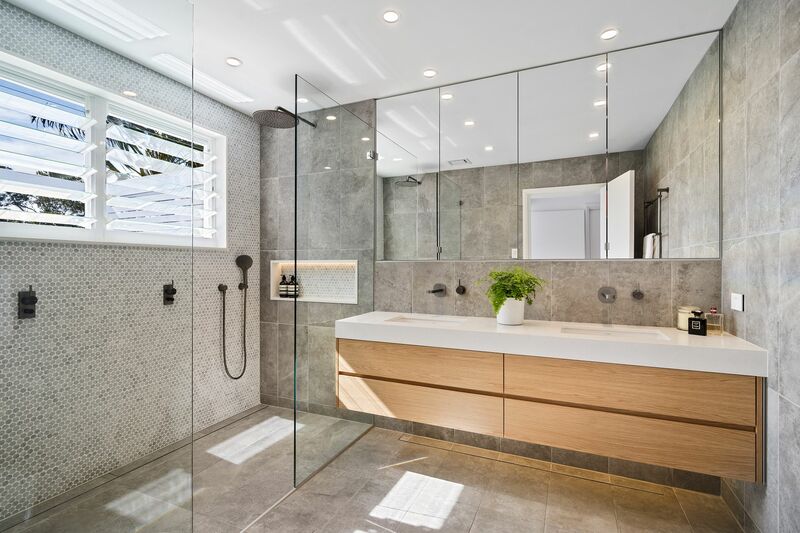 Jessica helped me with my new bathroom and she was fabulous, she had great ideas, a great eye for detail and functionality and the choice of fittings at Naturally is wide and modern. I've used them twice now. I'll use them for my third bathroom.